Most MadeByGrandad products make special provision for the technology we all enjoy - tablets, eReaders, phones etc. 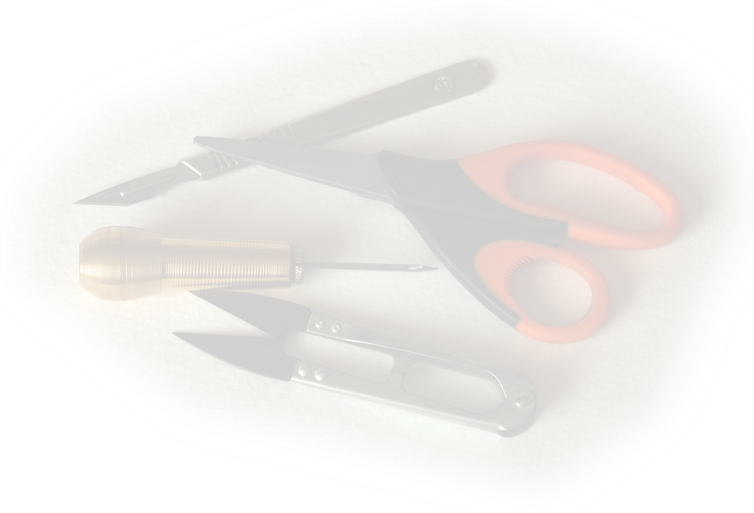 - some are specific to a particular device, many are useful for a variety of needs. 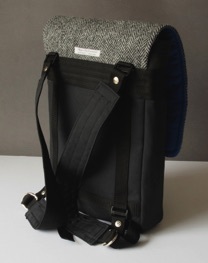 Messenger bags can carry almost anything although most have special accommodation for a tablet or a laptop. 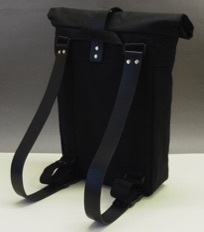 Rucksack Messengers are similar but are designed as backpacks for hands-free carrying. 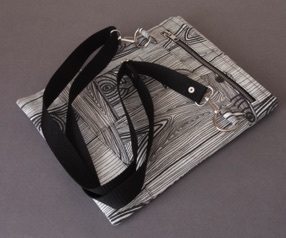 Totes have options to include compartments for tablets and eReaders. 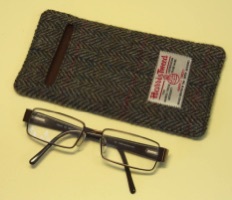 Glasses cases are pretty general (although even these come in wide or narrow). 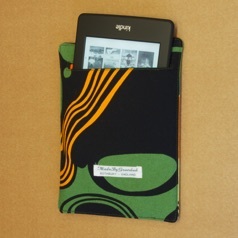 Tablet and eReader cases are specific to a device and, as each one is hand made for the customer, most devices can be accommodated. 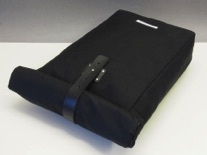 There is a wide choice of materials - take a look at a selection of fabrics but always check when placing an order to make sure it is suitable for your product and available (some fabrics are bought in small quantities and may not be repeatable). 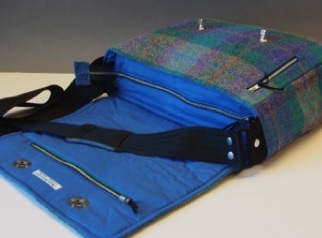 All MadeByGrandad products are designed and made personally by Grandad, from start to finish, so detail and finish are second to none. There is no production line here! 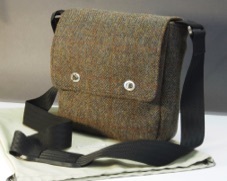 Visit MadeByGrandad on Etsy to see full details of specific designs and make a purchase. 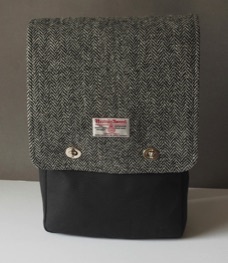 If you can't see a particular bag in the Etsy shop please contact MadeByGrandad for further information.